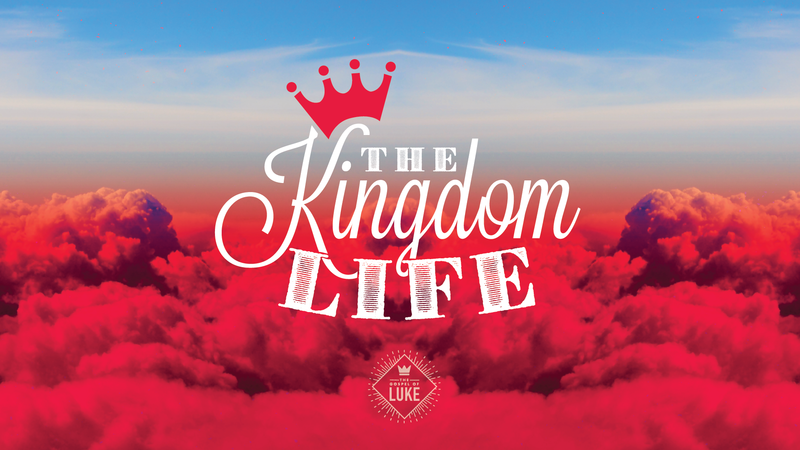 This weekend at Eastbrook Church we continued our series, “The Kingdom Life,” which looks at some key teachings of Jesus in light of the resurrection. This second message in the series, “From Confusion to Understanding,” explores the powerful and mysterious story of Jesus’ conversation with two disciples on the road to Emmaus from Luke 24:13-35. You can follow the entire series at our web-site, through the Eastbrook app, or through our audio podcast. Also, you are welcome to join in with the daily reading plan for this series.